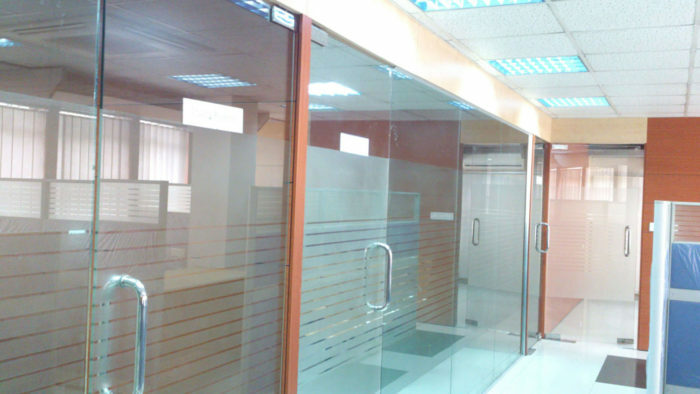 YOUR BROKERAGE HOUSE IN DHAKA STOCK EXCHANGE. 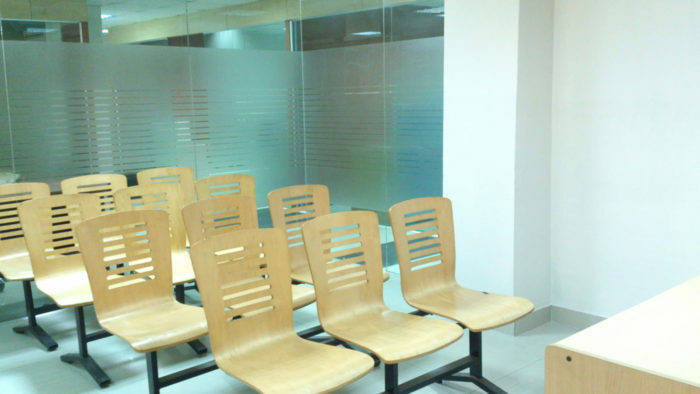 WE SATISFY CLIENTS WITH OUR BEST SERVICES. WE WILL NEVER LET YOU DOWN. We are Treasure Securities Limited (TSL), a full service stock trading brokerage firm of Dhaka Stock Exchange Ltd. TSL was founded by a group of entrepreneurial partners with capital raising experience and proven operational track records in various arena of businesses. We are committed to our clients: We are Professional, Proven, dedicated to Performance, and Passionate. 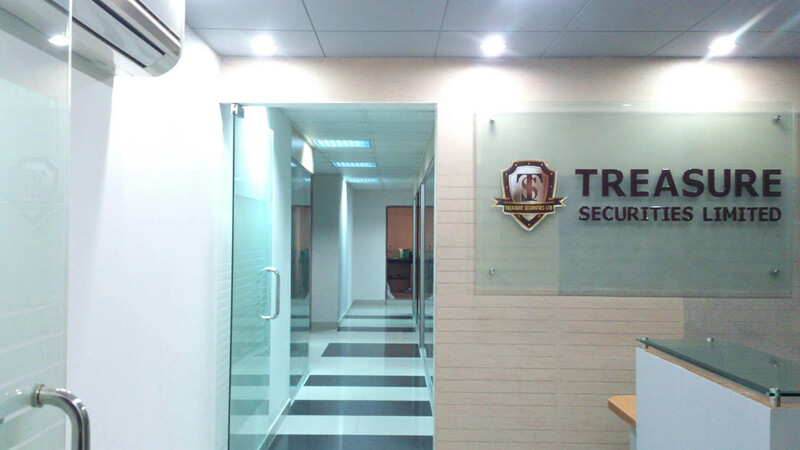 We are a company of Integrity, with Inspired and Intelligent people who have great Insight. Our business spectrum is principally built on trust and guided by core values that are meant: – To promote enduring partnership with every stakeholder within and outside our constituency. 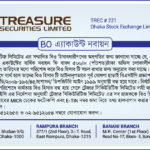 Treasure Securities Limited is a TREC Holder of Dhaka Stock Exchange Limited. We provide quality brokerage service in Dhaka Stock Exchange Limited. Quality brokerage service in Dhaka Stock Exchange Limited. 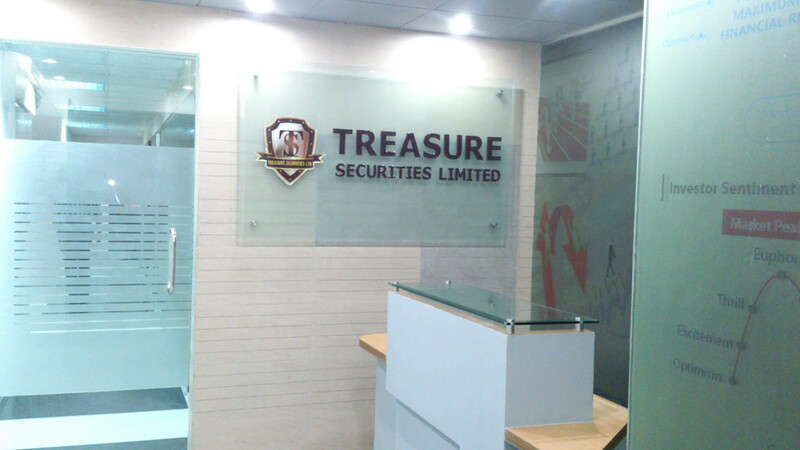 We are Treasure Securities Limited (TSL), a full service stock trading brokerage firm of Dhaka Stock Exchange Ltd.